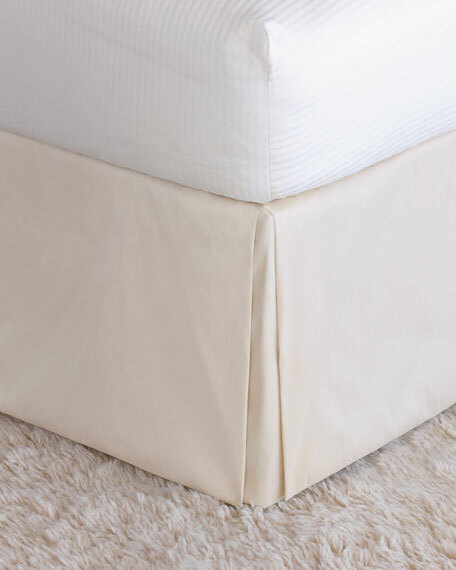 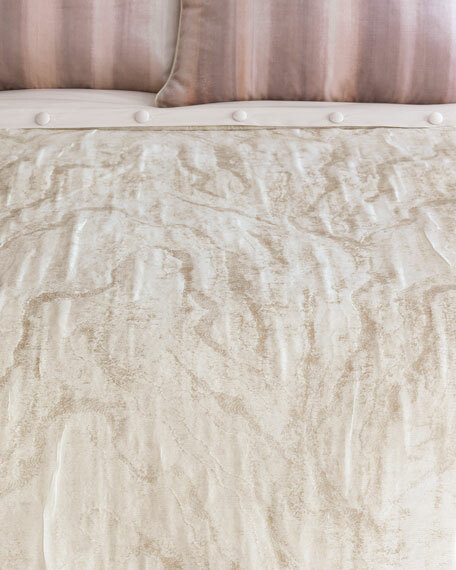 Textured duvet cover with button trim. 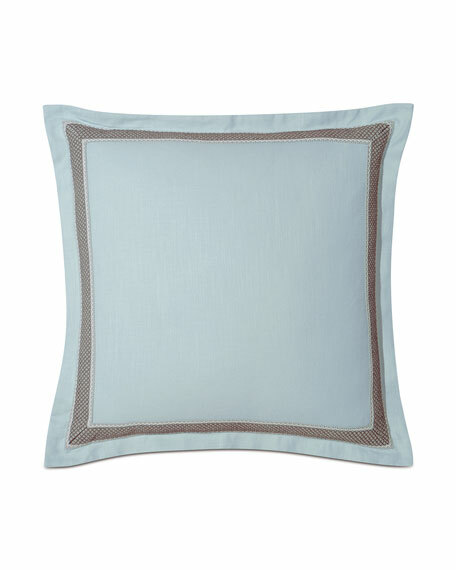 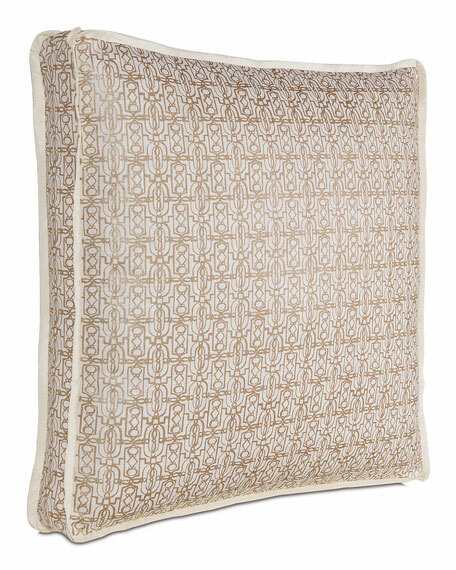 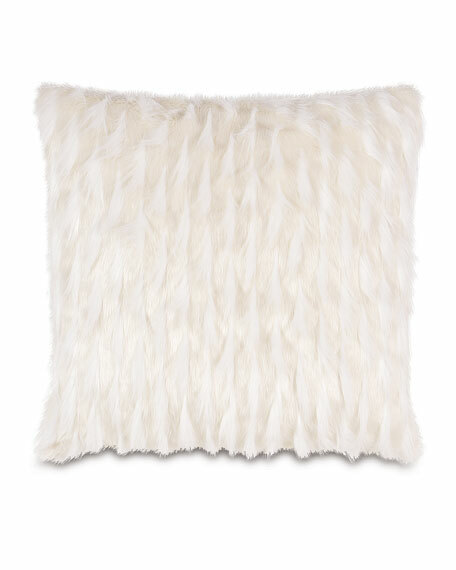 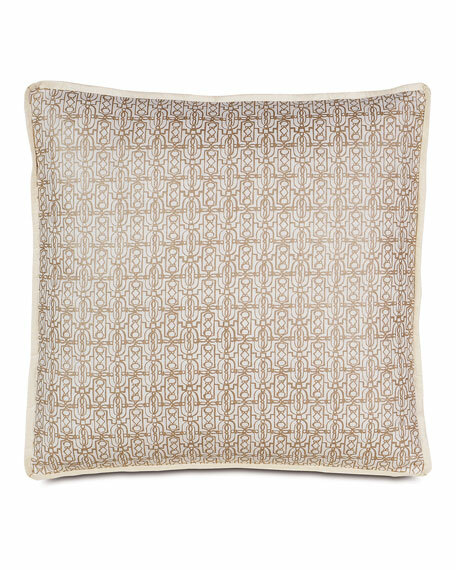 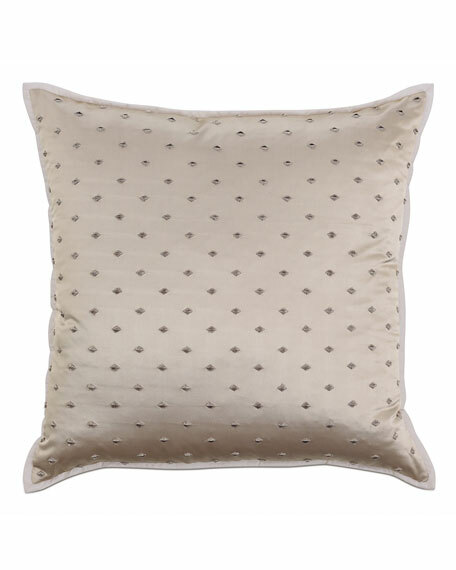 Square sham with contrast trim around edges. 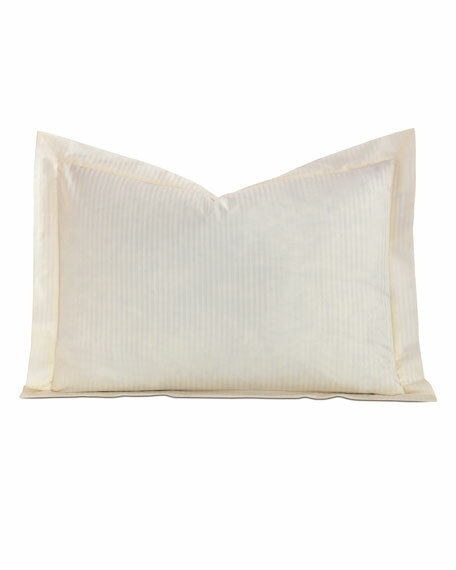 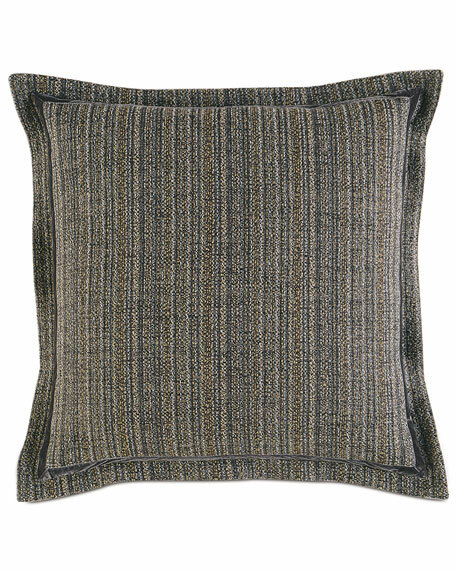 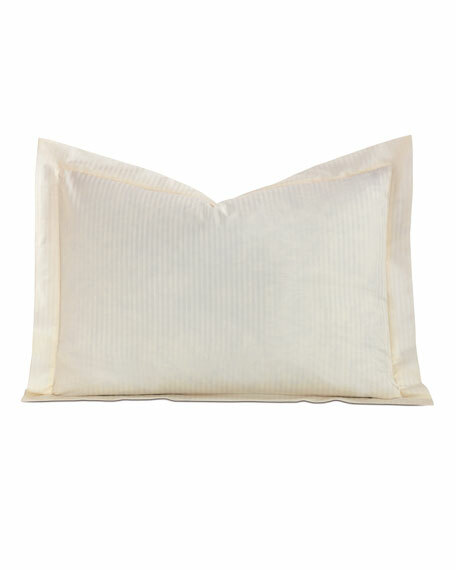 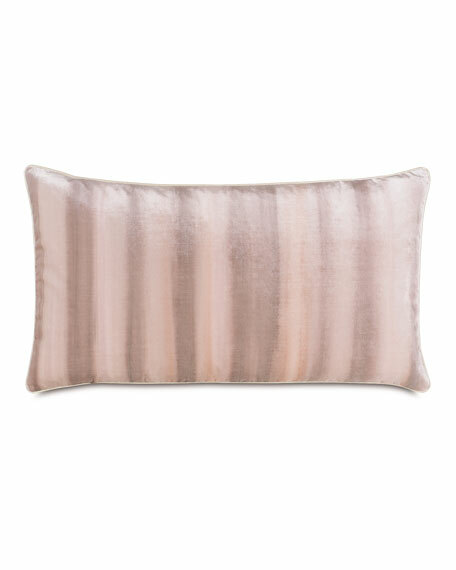 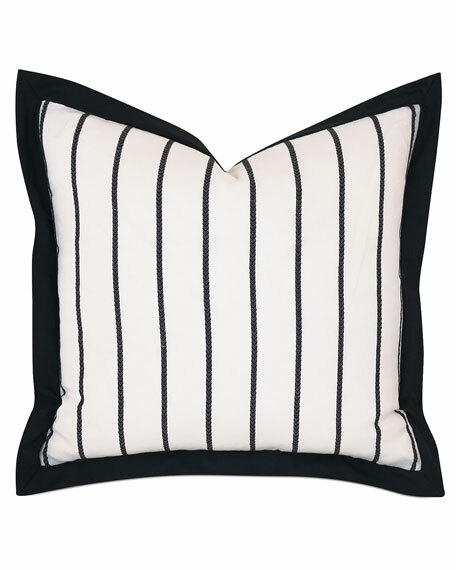 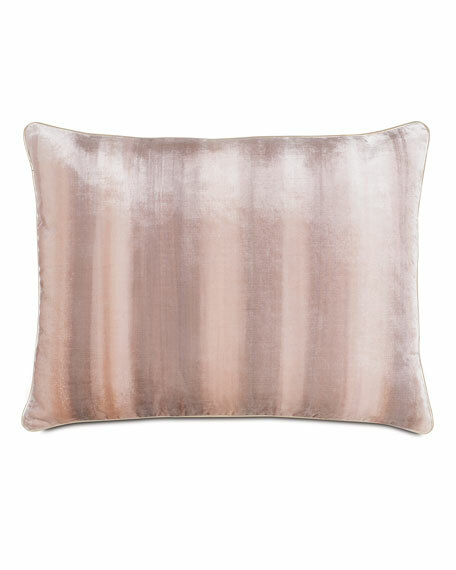 Tonal striped pillowcase with flange.